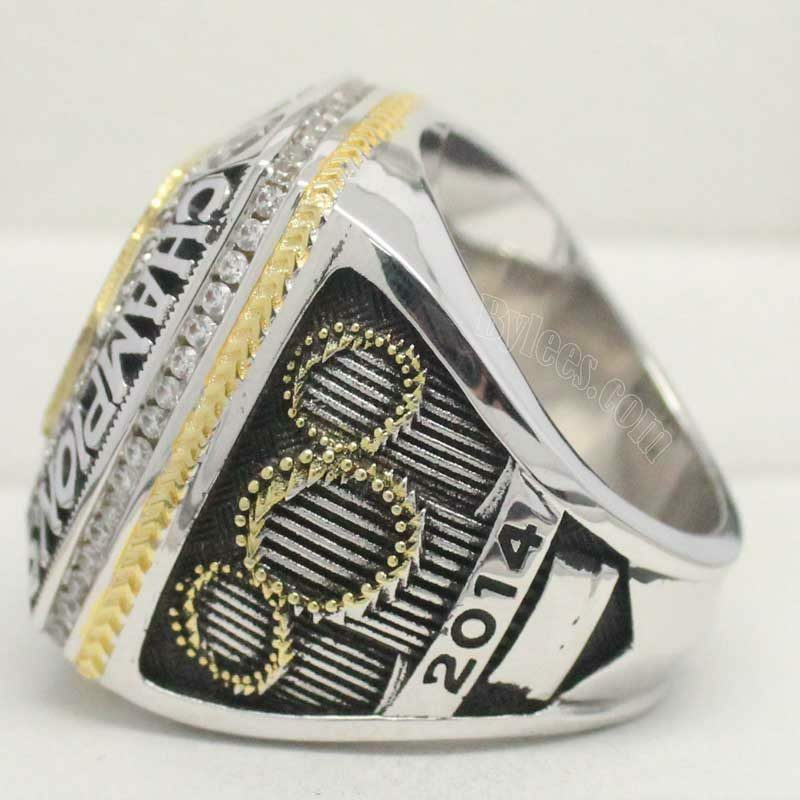 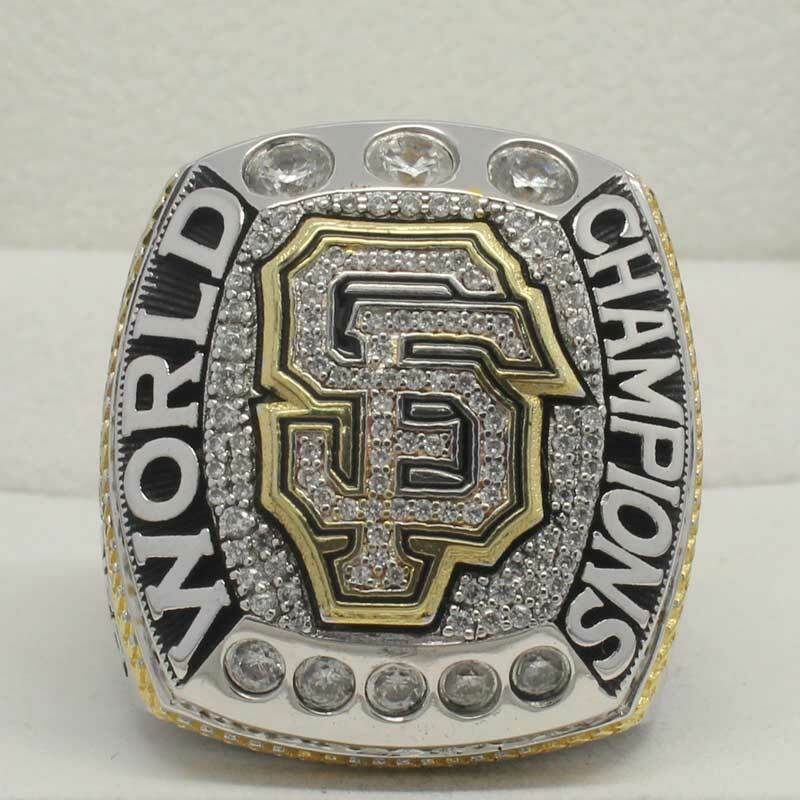 The 2014 World Series was the 110th edition of the Major League Baseball (MLB) championship series, a best-of-seven playoff between the National League (NL) champion San Francisco Giants and the American League (AL) championKansas City Royals. 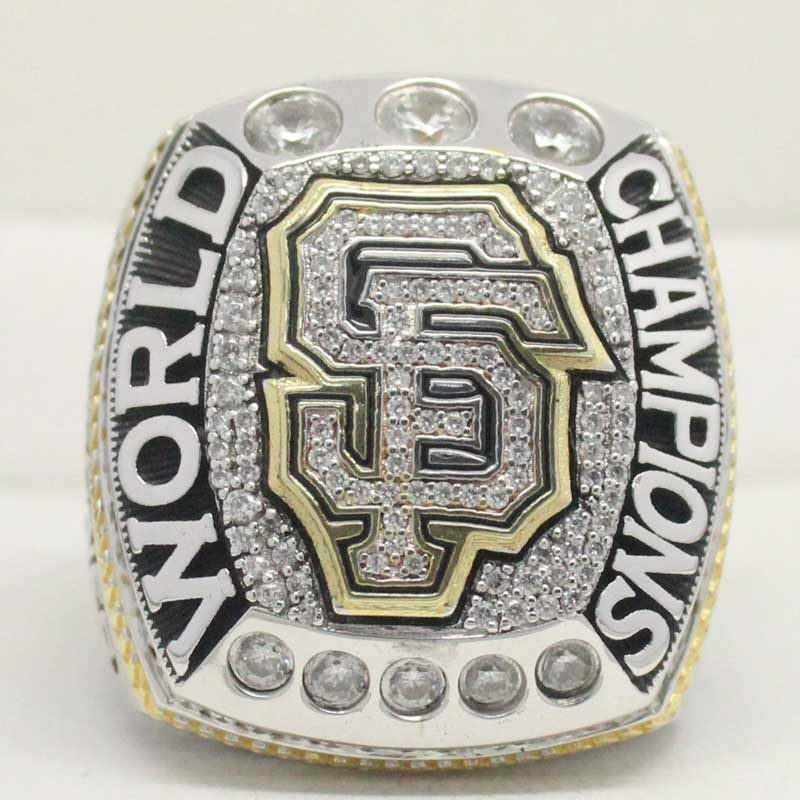 The Giants defeated the Royals four games to three to clinch their third World Series championship in a five-season span (2010–14), and their third overall since the club’s move to San Francisco from New York. 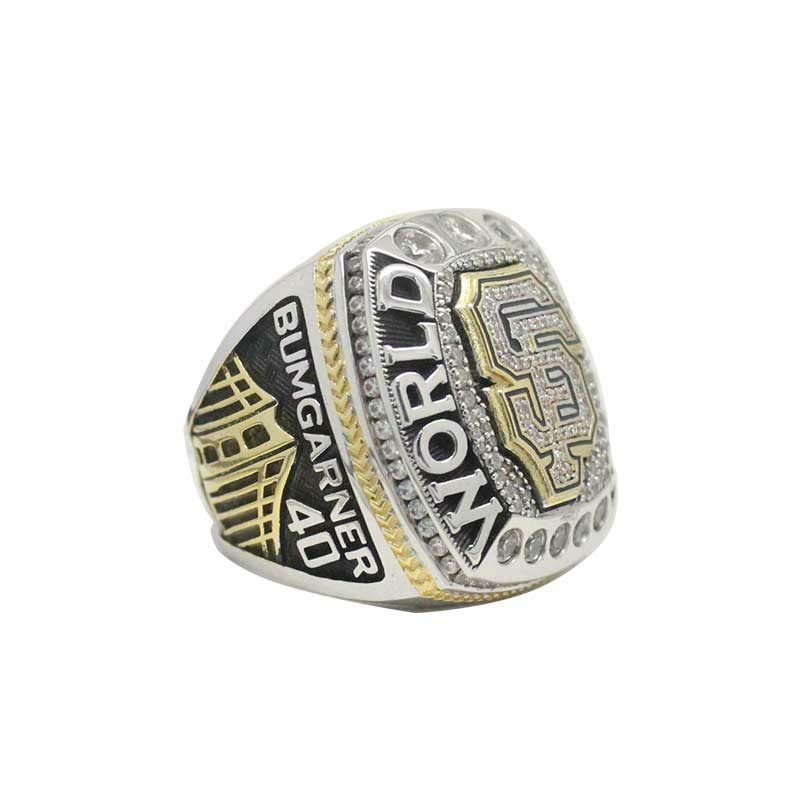 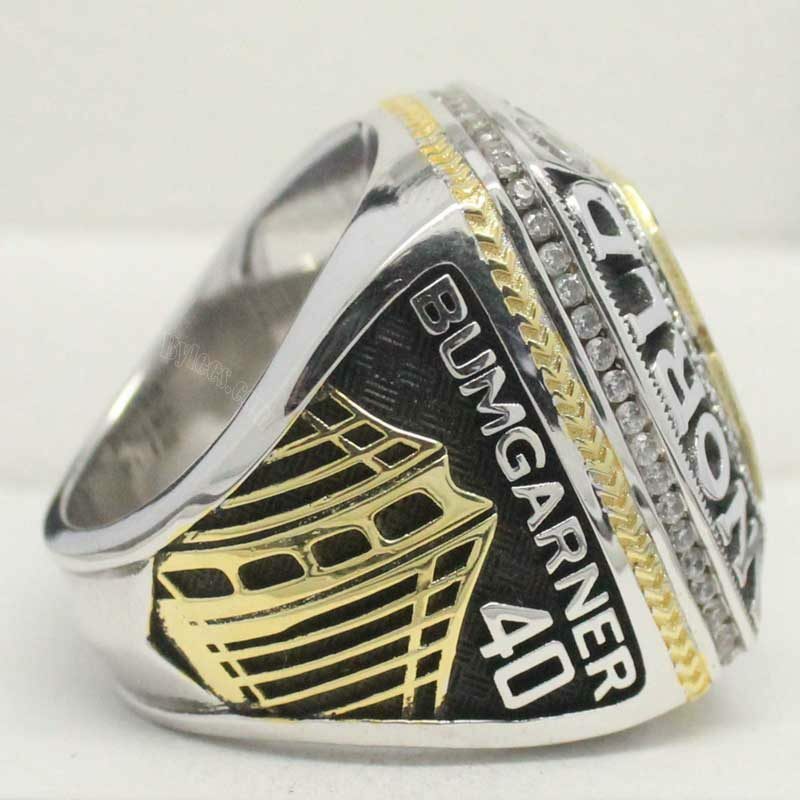 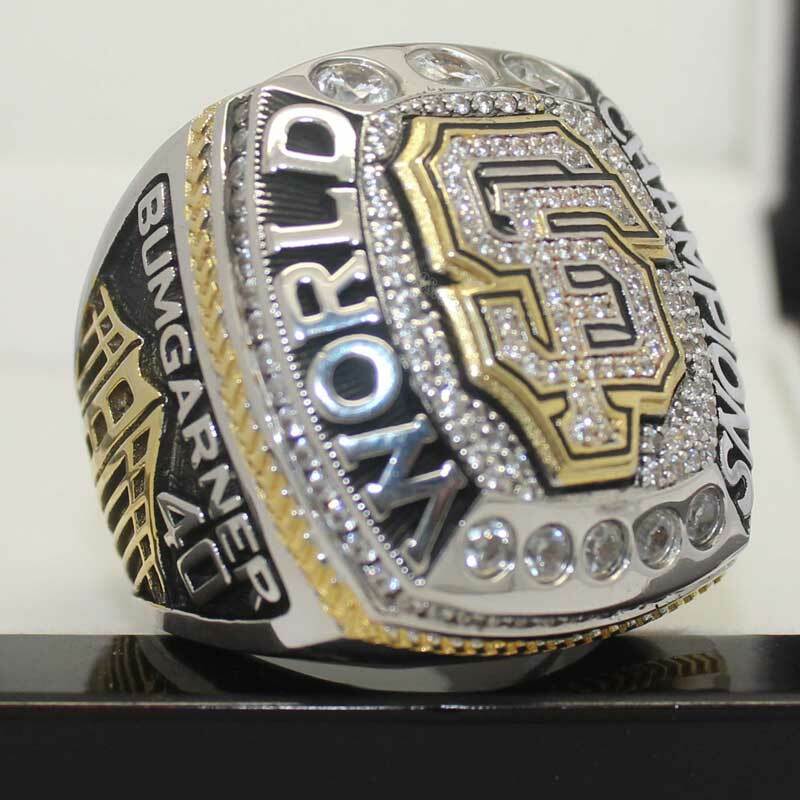 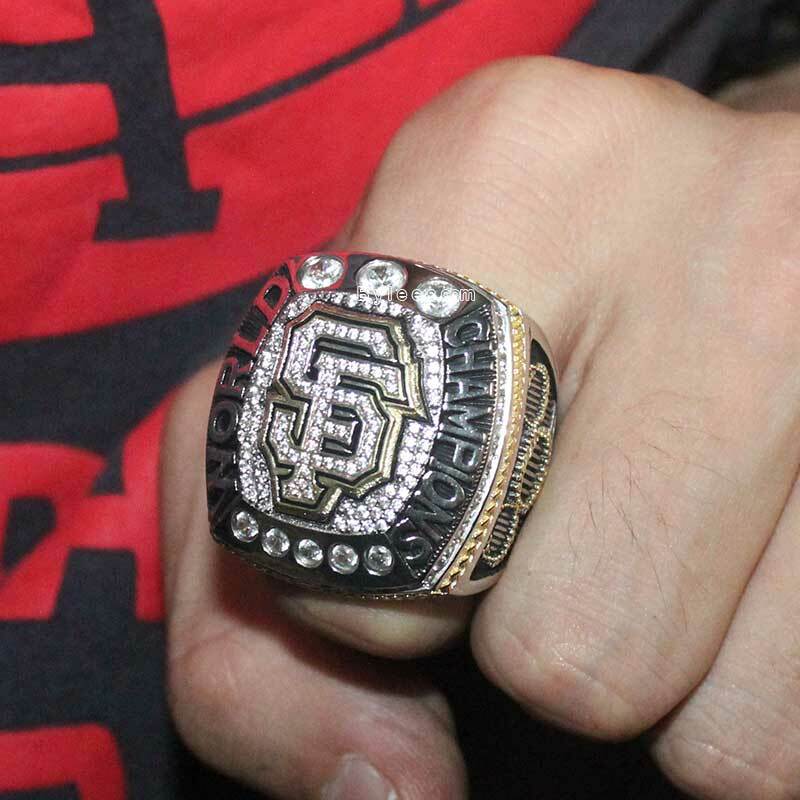 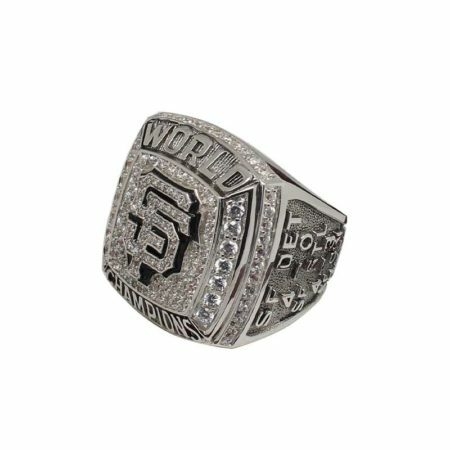 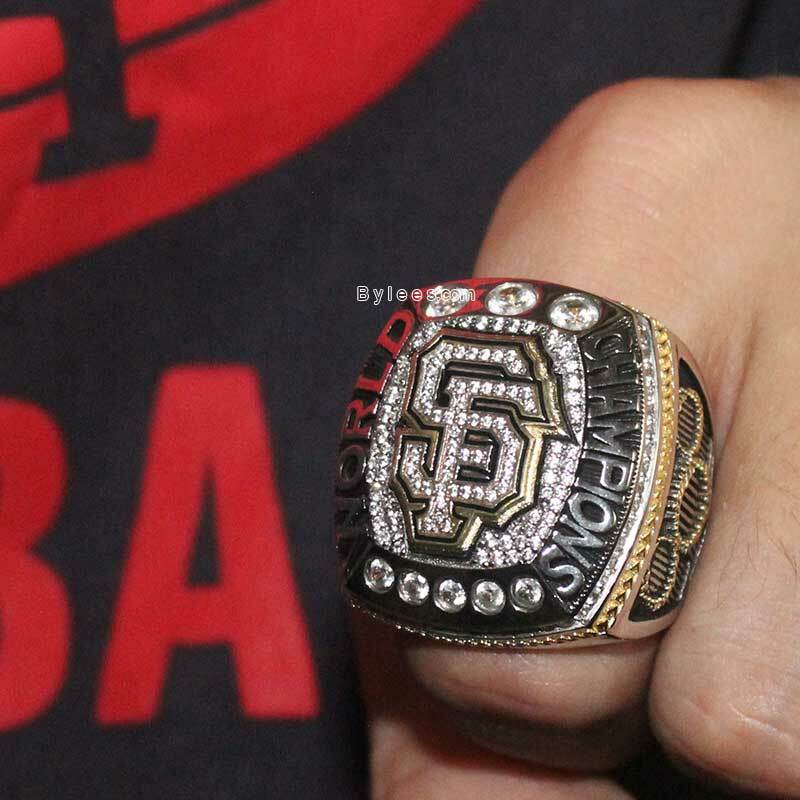 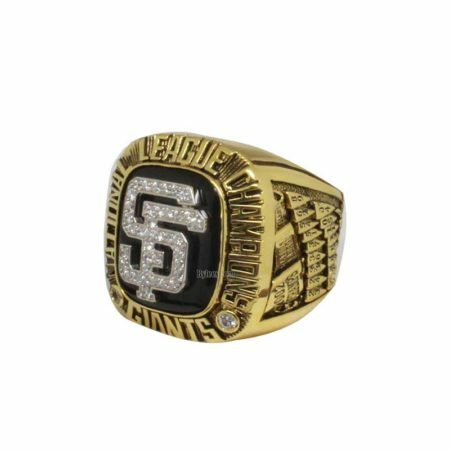 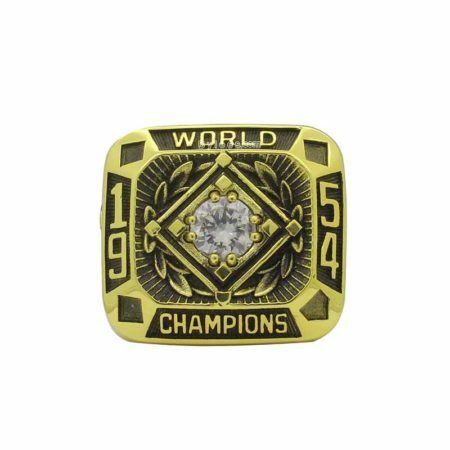 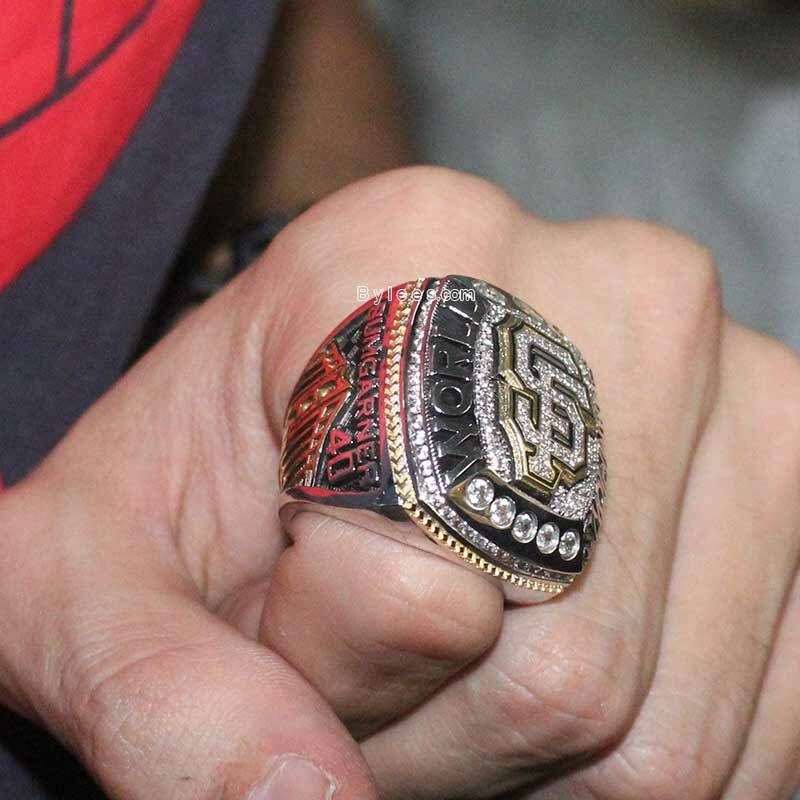 [note 1] It was the Giants’ eighth World Series championship in franchise history. 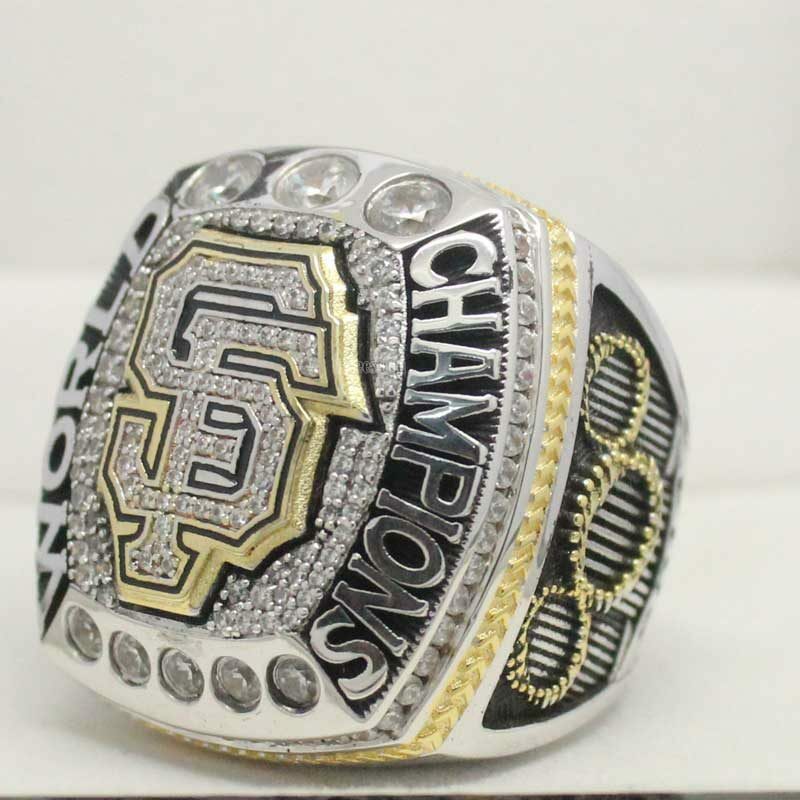 The Giants won Game 1 behind a strong pitching performance by Madison Bumgarner while the Royals won Games 2 and 3 as their pitchers limited San Francisco to 2 runs per game. 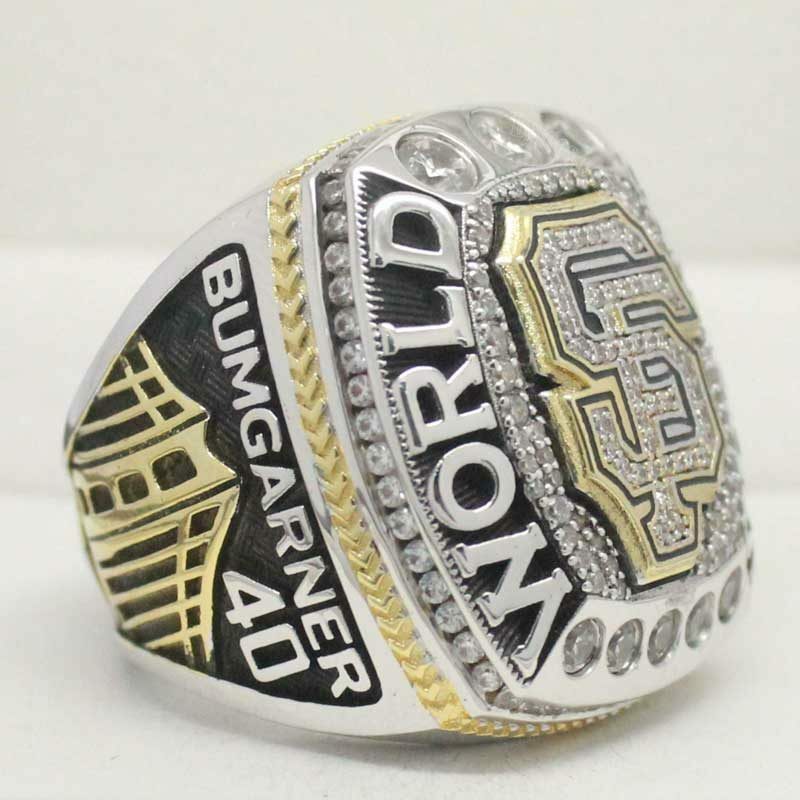 The Giants won Games 4 and 5, thanks to 11 runs in Game 4 and Bumgarner’s complete game shutout in Game 5. 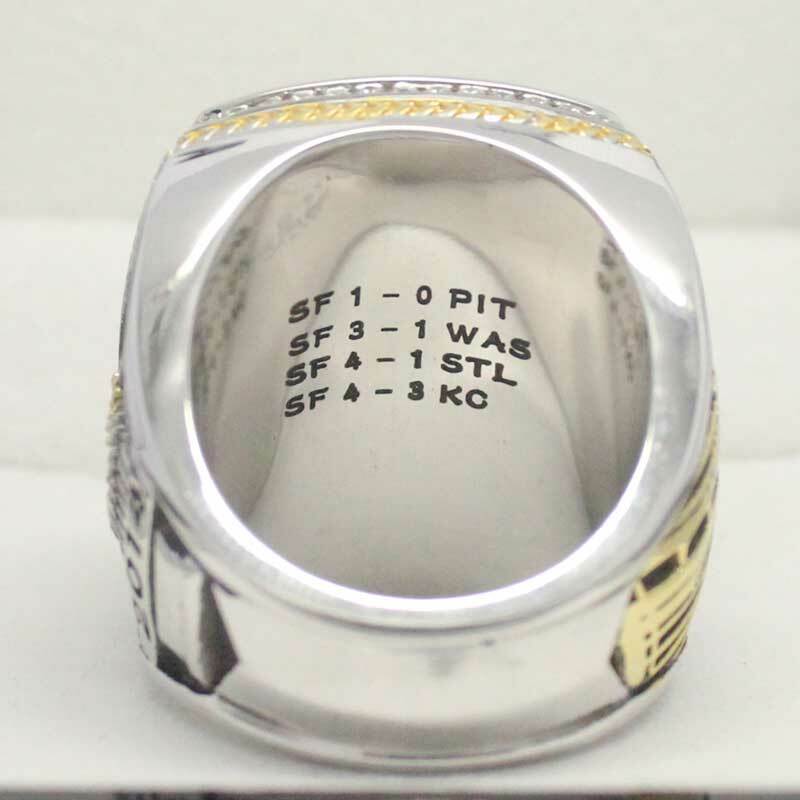 Kansas City tied the series in Game 6, shutting out San Francisco and scoring 10 runs, which forced a Game 7. 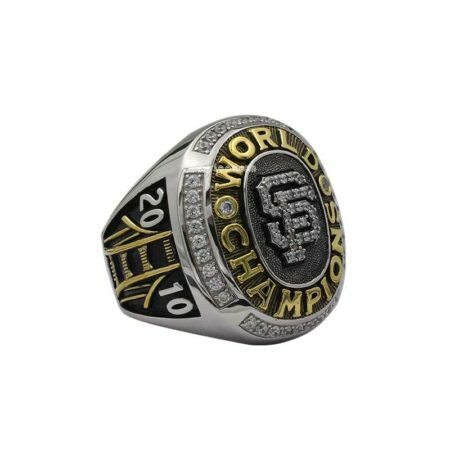 The Giants won the final game, 3–2, thanks to timely hitting, including the game-winning RBI by Michael Morse to score Pablo Sandoval. Bumgarner pitched five shutout innings in relief on two days’ rest to clinch the championship, claiming the series MVP award.